On joining Wanderers Junior Rugby your child is placed into a team environment where there is an emphasis on developing sports and life skills including commitment, respect, discipline, sportsmanship, leadership, determination, self confidence, courage and teamwork. Our coaches are ARU Smart Rugby accredited and have passed the New South Wales State Government’s mandatory Working with Children check. Our purpose is to provide junior rugby players with opportunities for fun inclusive participation, skill development, and encouragement to play and compete in the local junior competition, as well as support through further rugby pathways. 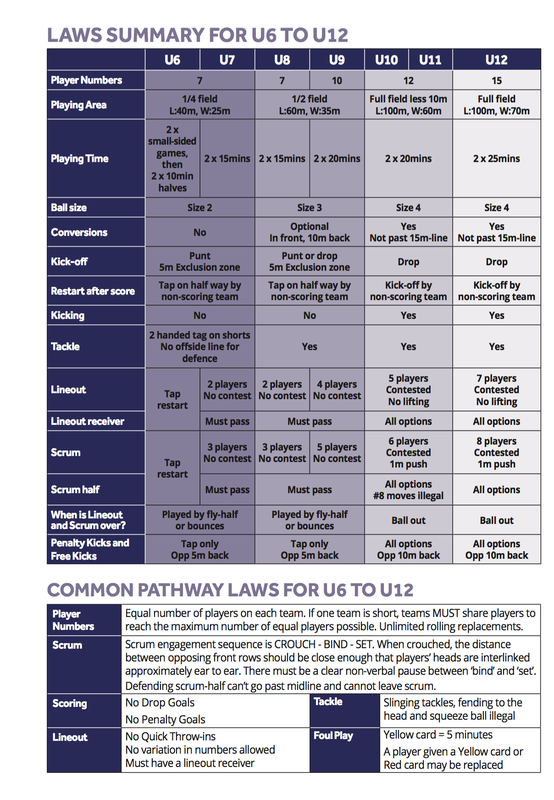 To provide a club structure with all age groups thus maintaining a sense of loyalty and belonging for all junior players as they move through the grades. To ensure that players receive the best possible training with quality equipment. To develop a consistent approach to the skills development of our junior players by the development of a junior coaching panel of experienced coaches headed by a Director of Rugby. 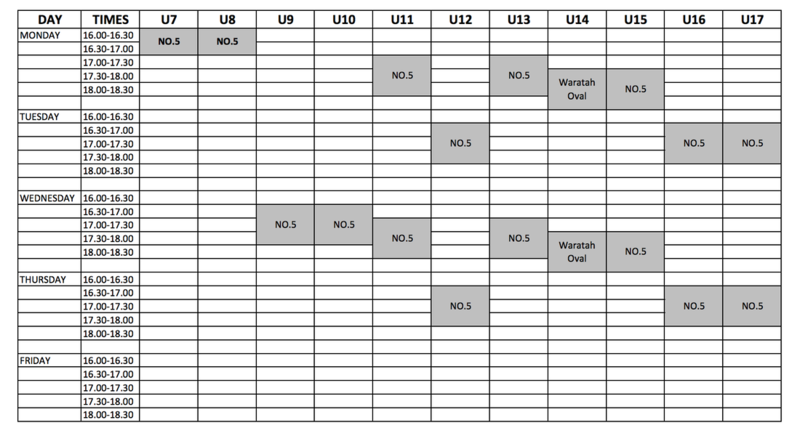 To encourage and ensure the smooth transition of junior players into our senior ranks. To provide a safe and supportive environment for all children playing Rugby Union within the club. This July will see our Under 16s once again heading across the ditch for the annual rugby tour. They are fundraising to support their tour and kicking it all off with a Pie Drive. Perfectly timed for the cooler weather about to start. Orders close on Monday 1st April. A Registration Pack can be emailed to you by clicking on this link. Kids of school age may be eligible for the state governments 'Active Kids program'. A $100 vouched for every child in the state to put towards organised sport. Click here to read more. Fees are unchanged from last year. Players receive playing shorts, playing socks and training shirt.